The Armani Group announced this week that it has committed to stop using real animal fur in future collections across all its labels, starting with its Fall 2016 lines. 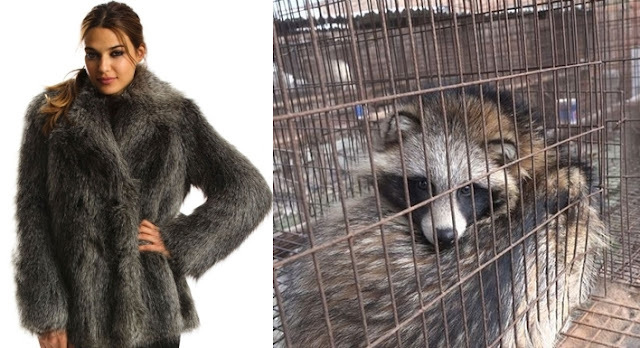 Other designers like Stella McCartney, Tommy Hilfiger and Calvin Klein have also consciously moved away from using fur, and Hugo Boss made the same pledge last year. According to the Fur Information Council of America, 70 percent of designers who showed Fall 2016 collections in New York, London, Milan and Paris featured some element of fur. Giorgio Armani's decision to make his empire a little bit kinder could be big news for the 75 million animals currently on fur farms — and for the animal-loving consumers who want to wear his clothes. 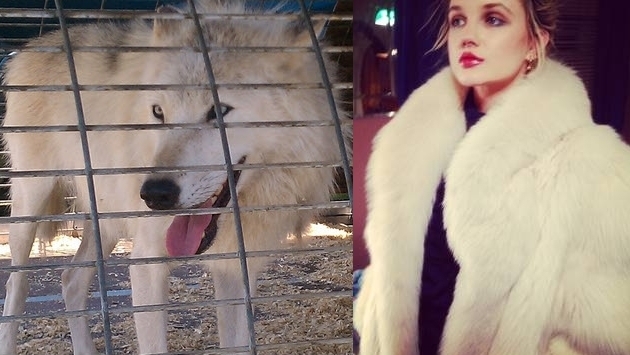 Responses to "Armani Announces That It Will Stop Using Animal Fur From Now On"